-The customer’s interests are always in the first place in our mind, We are willing to do anything to protect the interests of our clients. -Use multiple protective packaging products to ensure that you receive the products in good condition. If you received our products and are not satisfied, Please contact us, We will try our best to solve it and provide first class service and make unreasonable refund. there is nothing worried with your purchase! -Thanks for visiting our store, welcome to back again. -Raw materials are derived from natural granite stone completely. Done by hand grinding. -There is a fine texture, small ridges and grooves on the surface of our shaving bowls, which is very good for foaming. you will get fantastic lather from this bowl. -Granite stone is excellent for heat preservation, keep warm better, let you have a perfect shaving process. it makes your shaving an enjoyable experience. -Our bowl is just the right size, It is large enough to easily work up a rich, thick, luxurious lather to complete shave with a normal sized brush. -Our bowls are both perfect shaving bowls and exquisite works of art. the best gift to any men who appreciate the old-school way of wet shaving. -The customer’s interests are always in the first place in our mind, We are willing to do anything to protect the interests of our clients. -If you received our products and are not satisfied, Please contact us,We will try our best to solve it and provide first class service and make unreasonable refund.there is nothing worried with your purchase! -Thanks for visiting our store, welcome to back again. 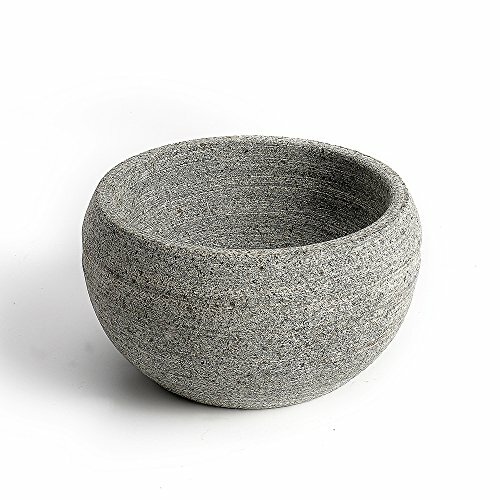 -Raw materials are derived from natural granite stone completely. -There is a fine texture, small ridges and grooves on the surface of our shaving bowls, which is very good for foaming.you will get fantastic lather from this bowl unlike any other bowls. 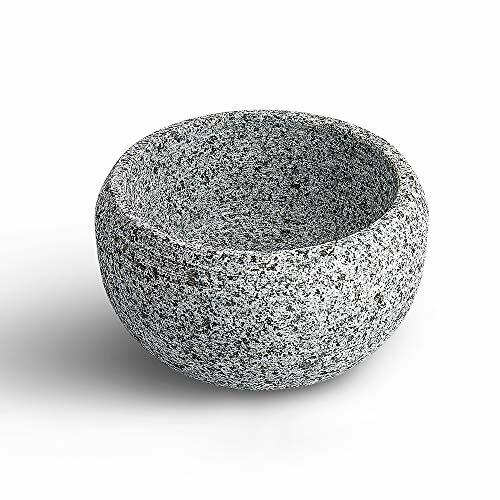 -Granite stone is excellent for heat preservation, keep your shaving soap & cream warm better,let you have a perfect shaving process.it makes your shaving an enjoyable experience. -Our bowl is just the right size,It is large enough to easily work up a rich,thick,luxurious lather to complete shave with a normal sized brush.